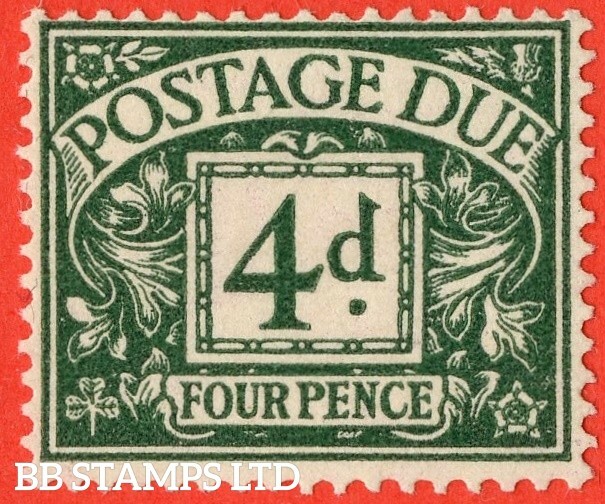 SG: D6 Scott: J6 4d Dull Grey Green. 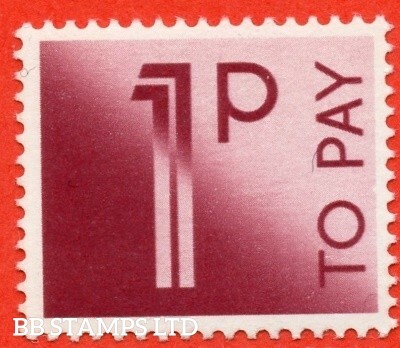 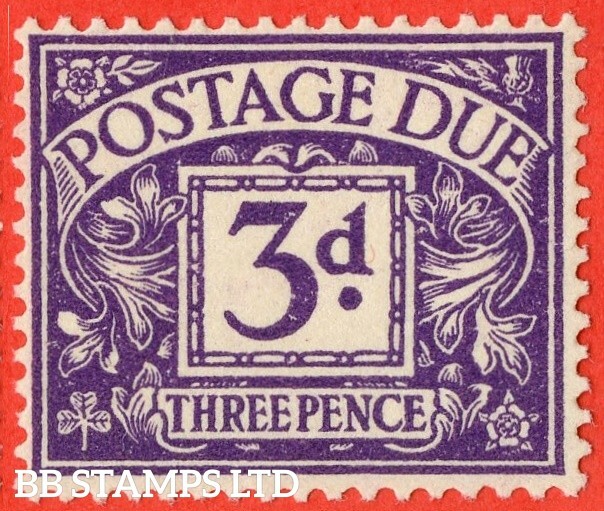 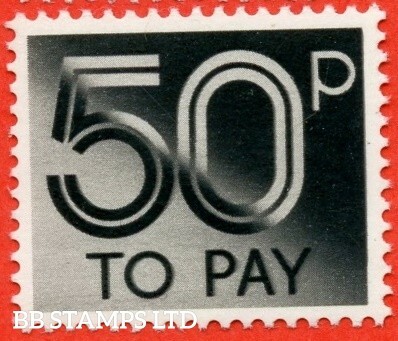 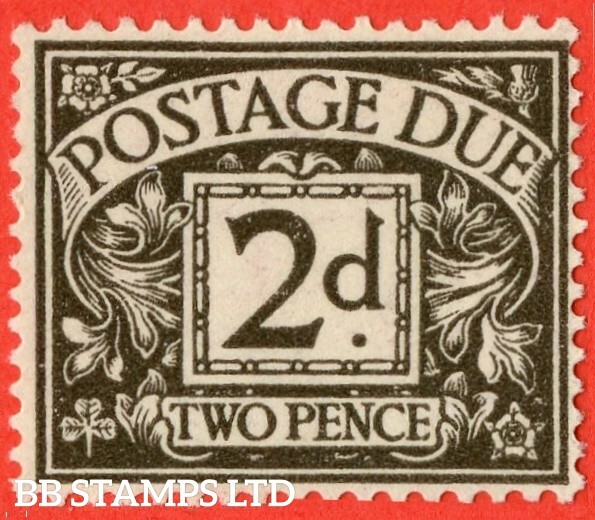 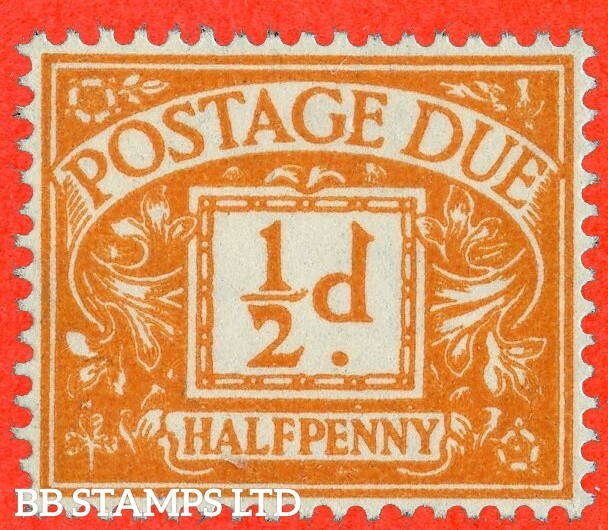 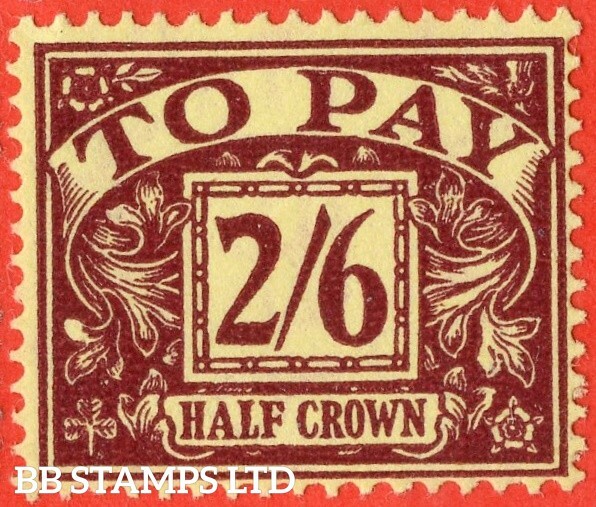 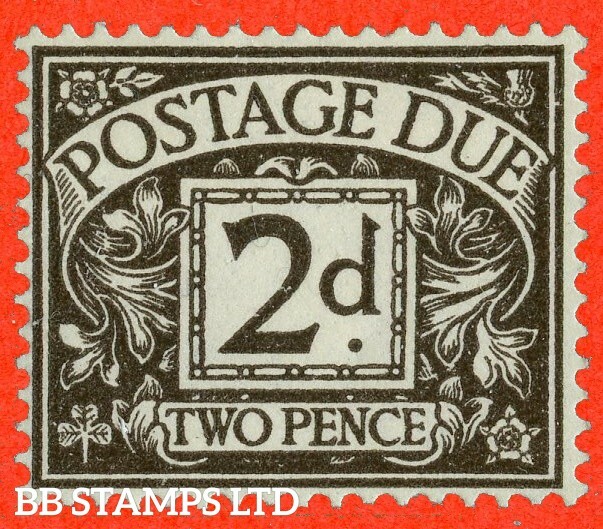 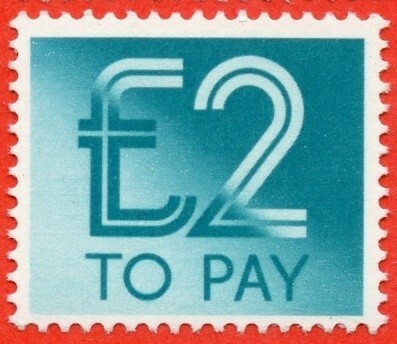 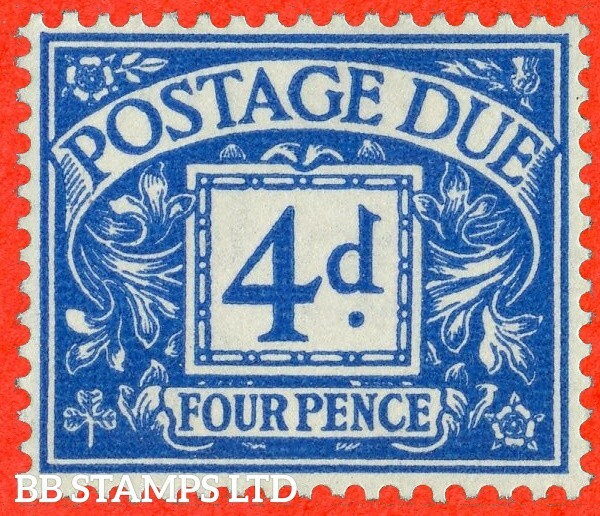 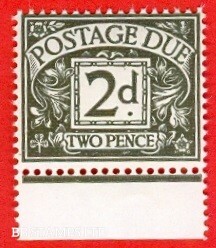 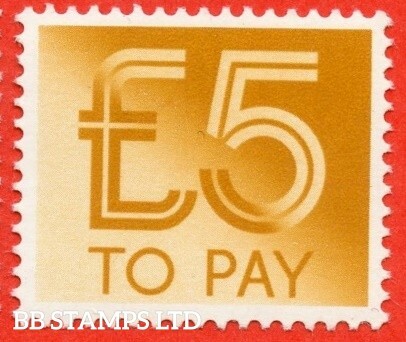 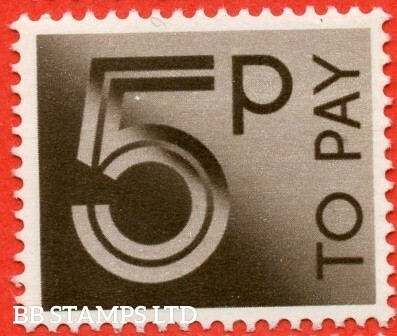 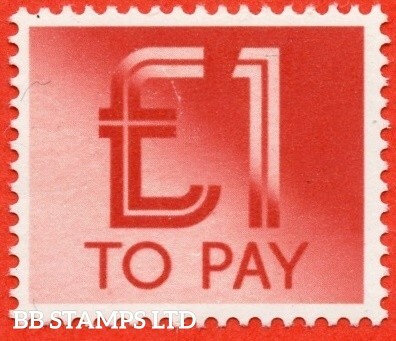 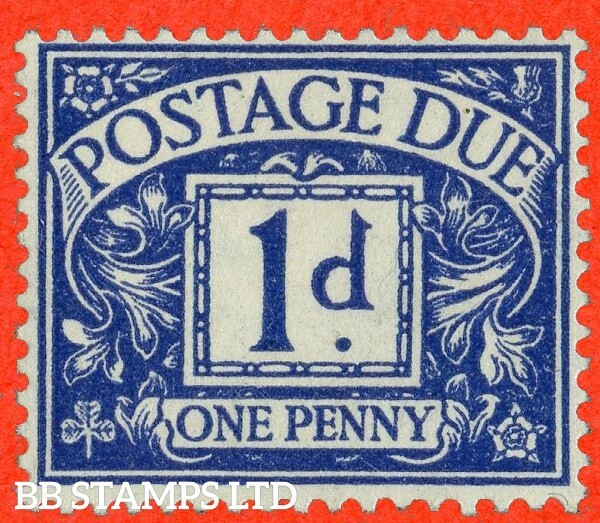 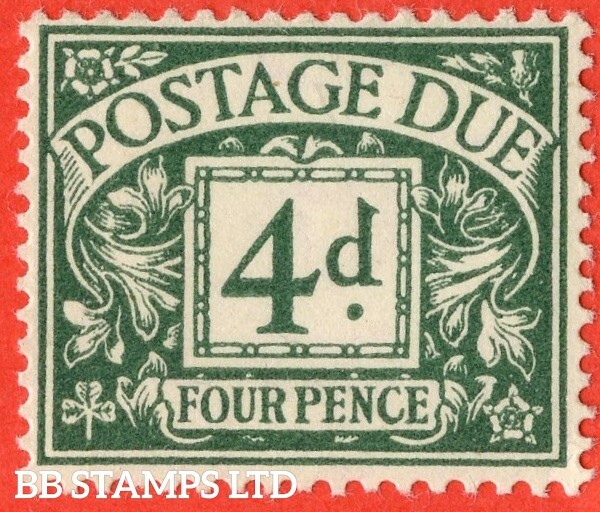 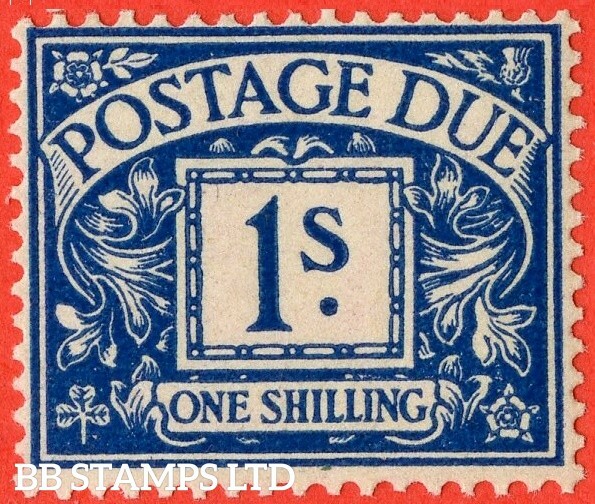 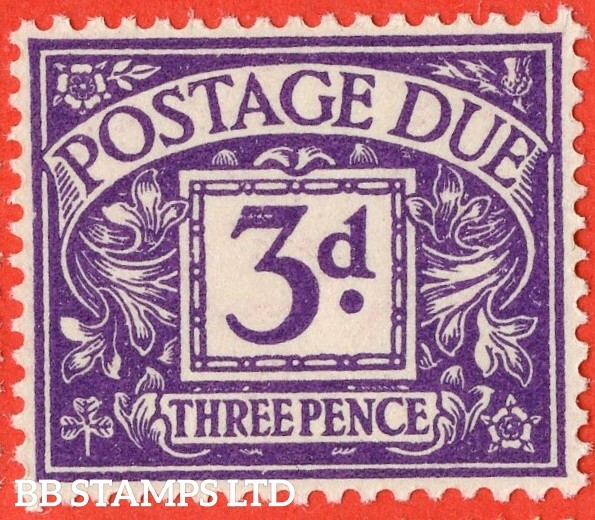 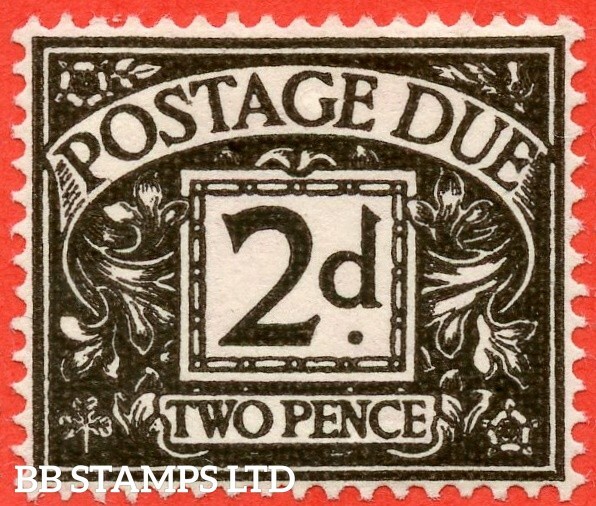 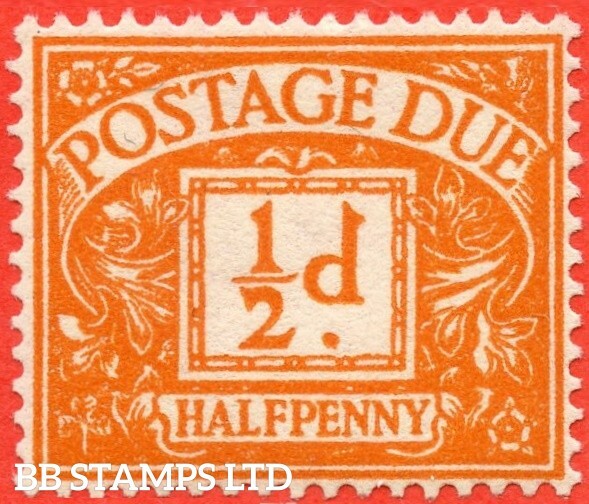 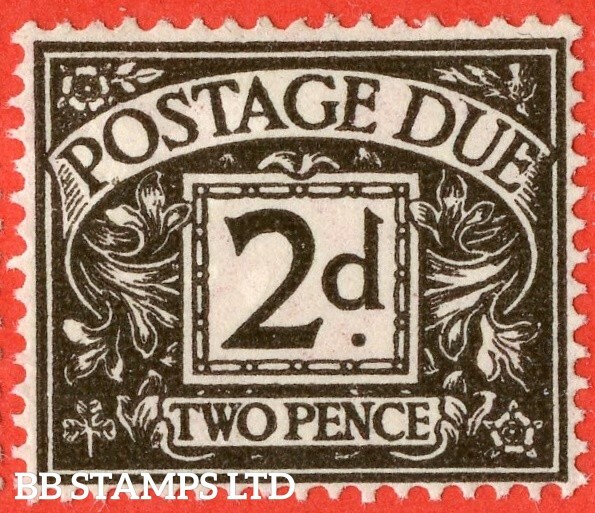 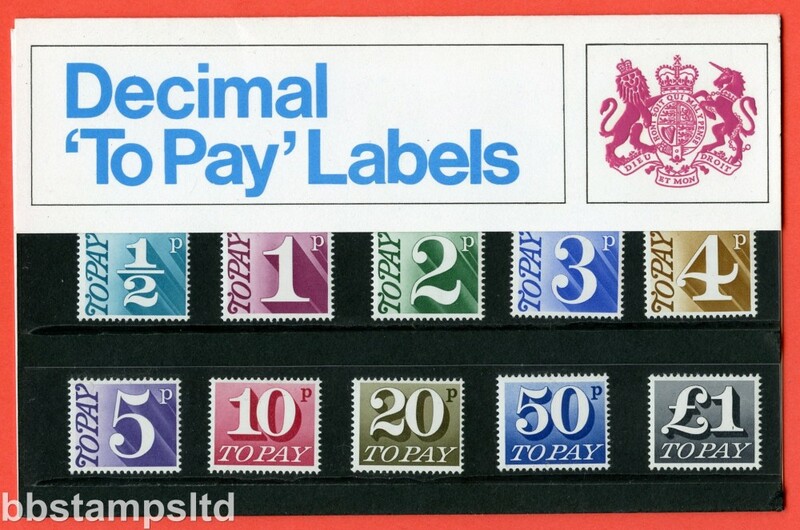 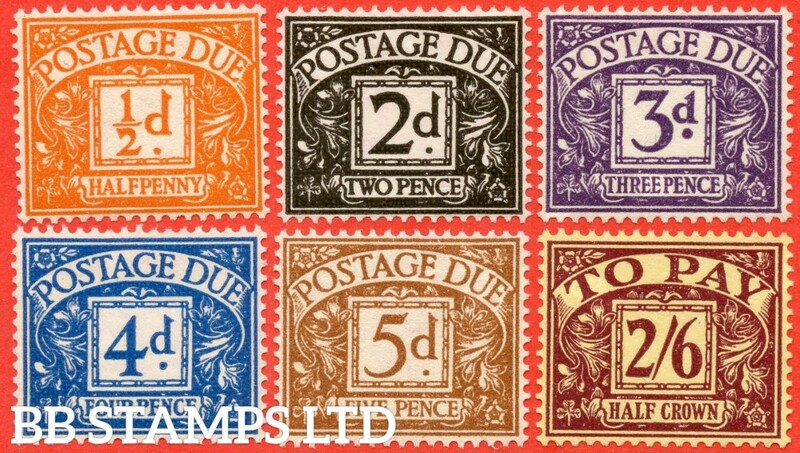 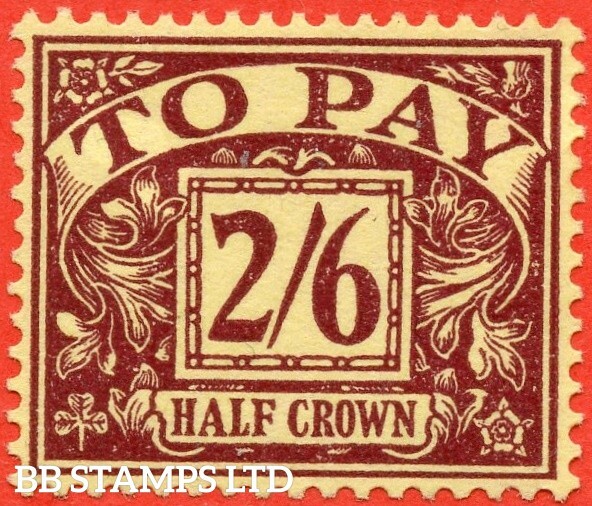 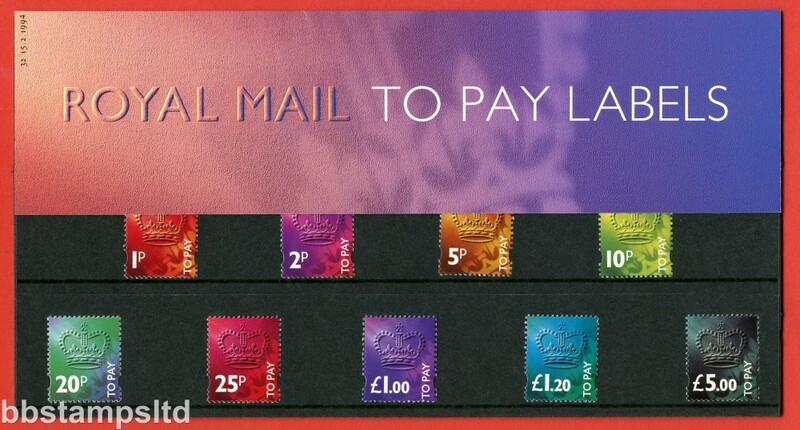 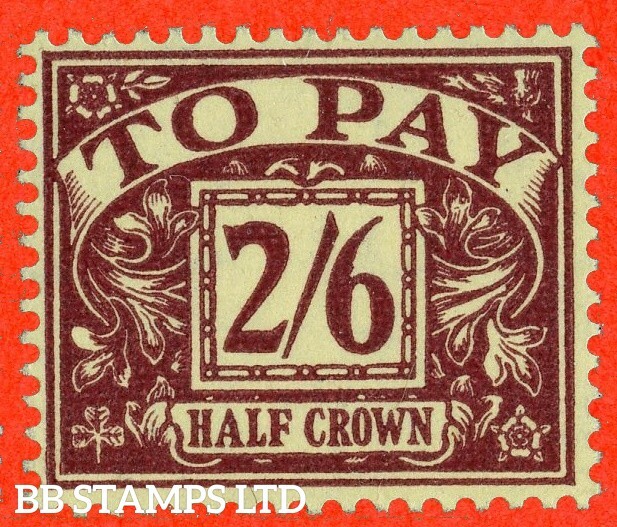 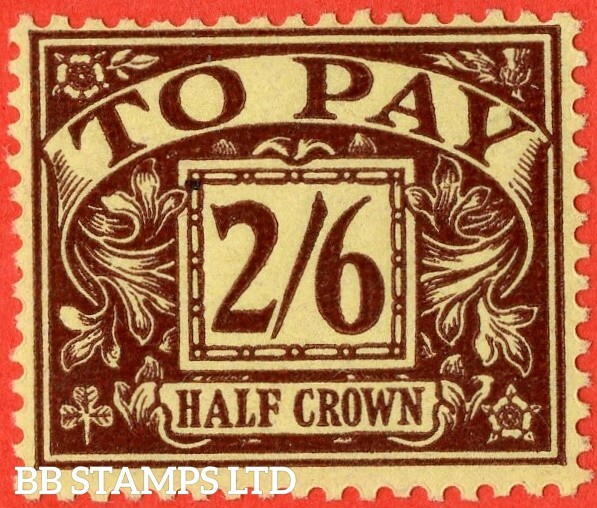 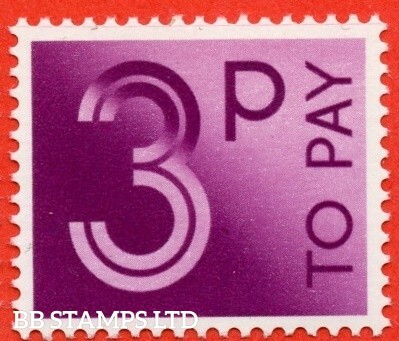 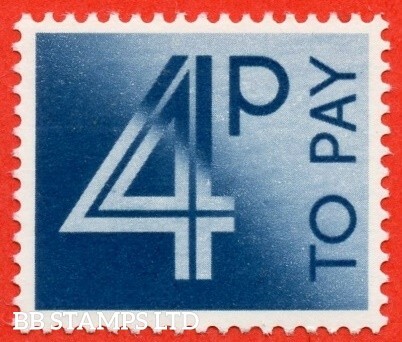 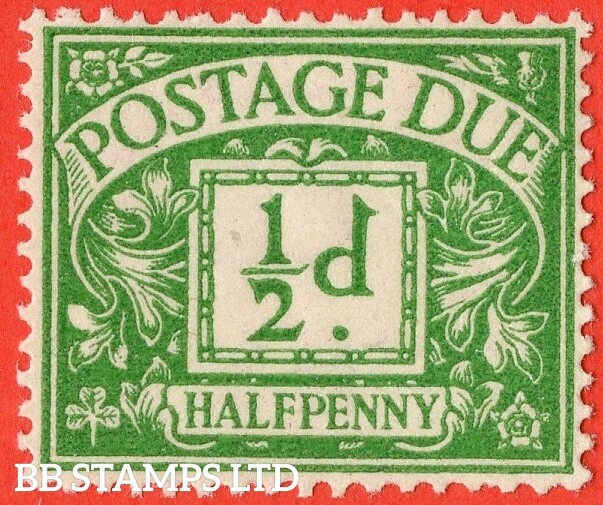 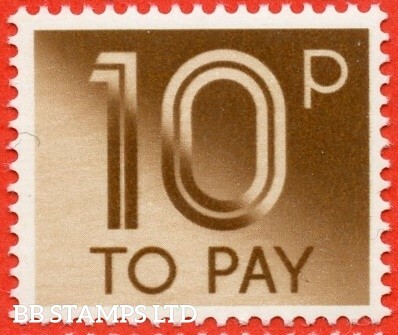 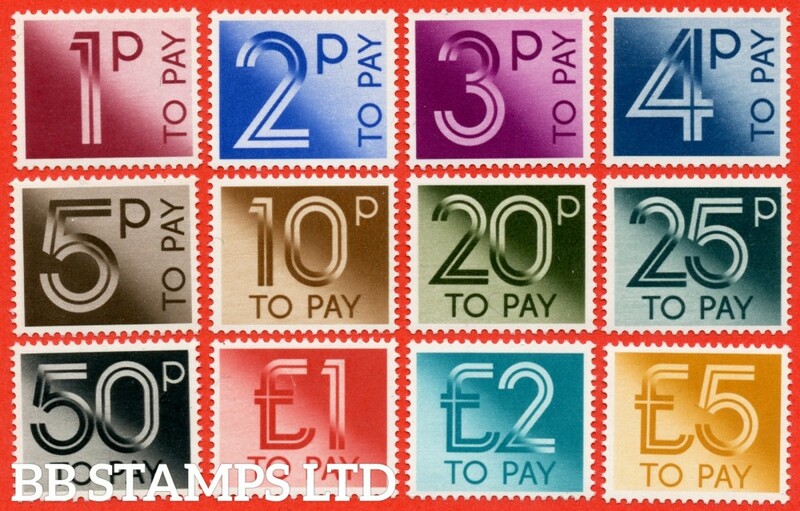 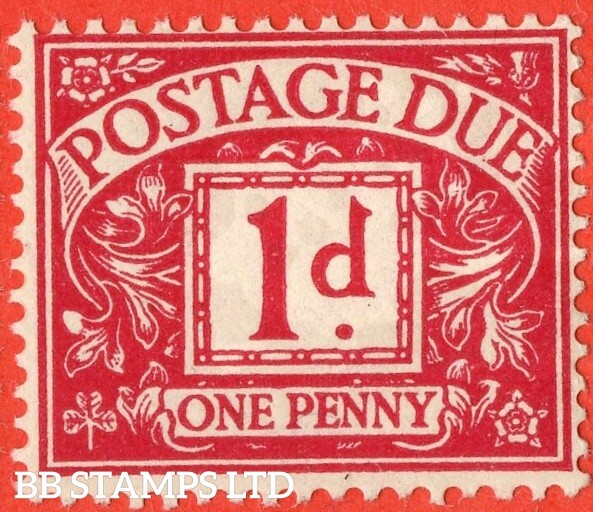 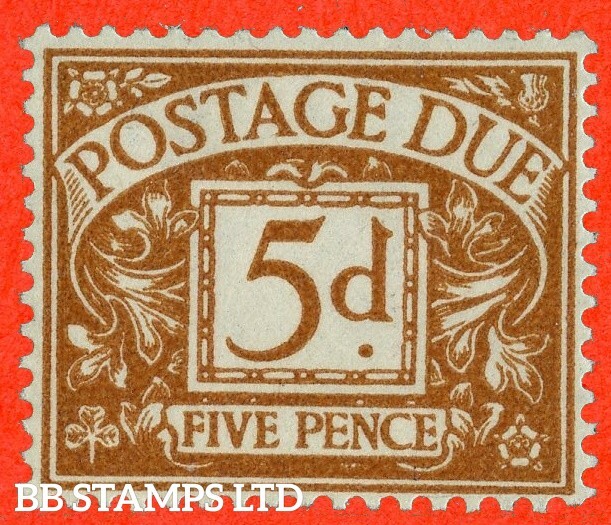 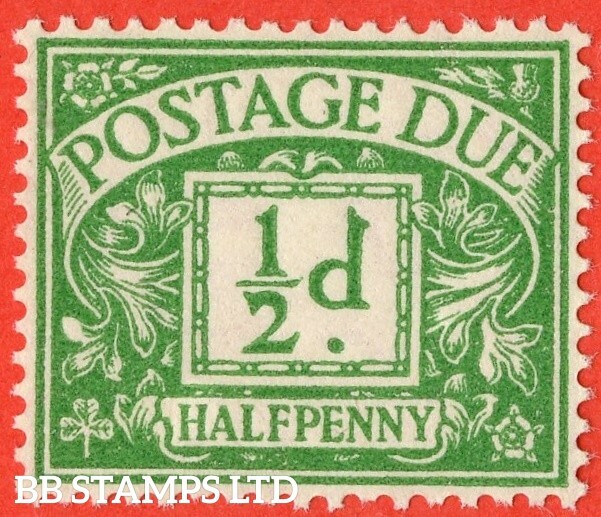 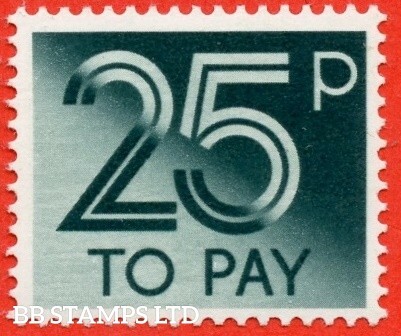 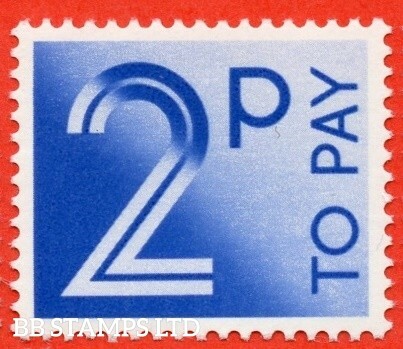 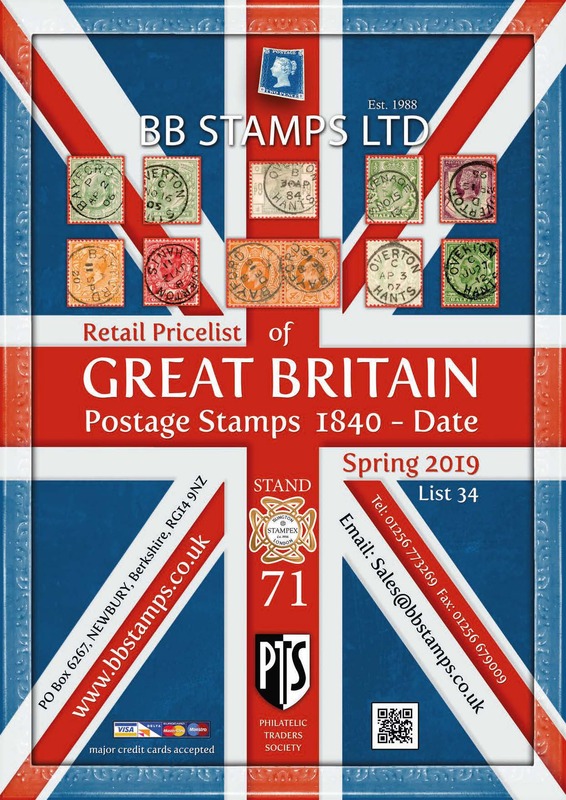 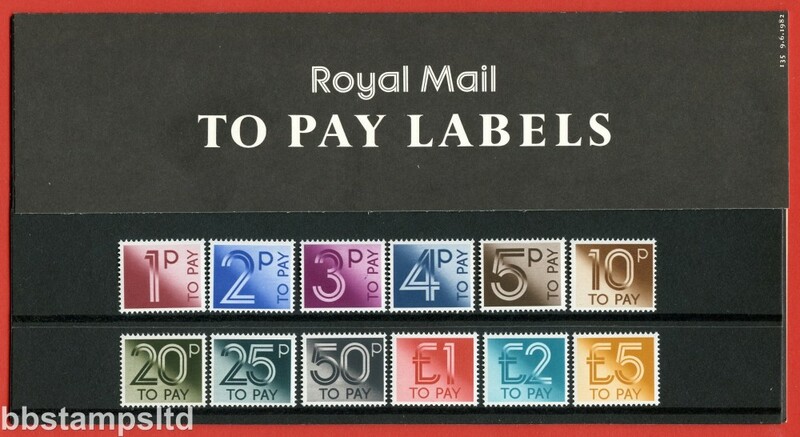 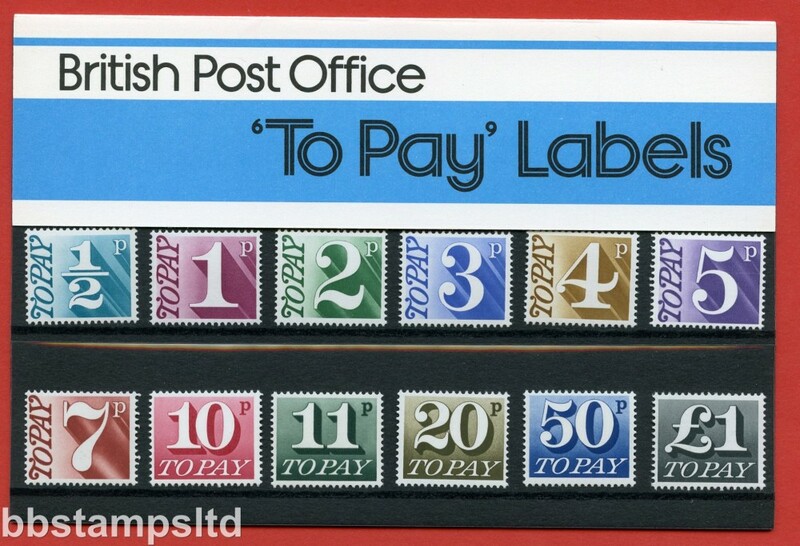 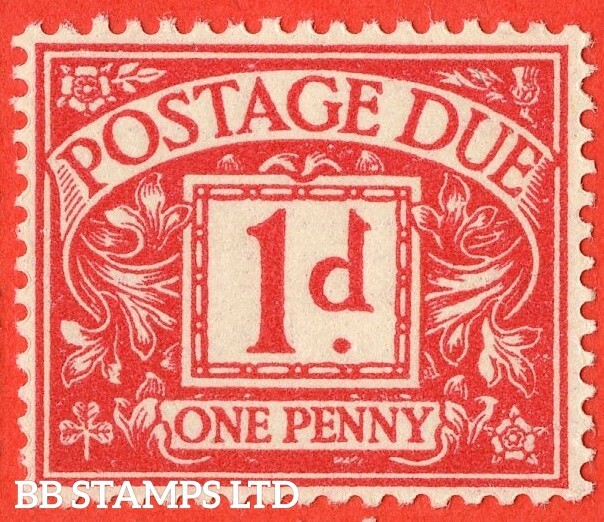 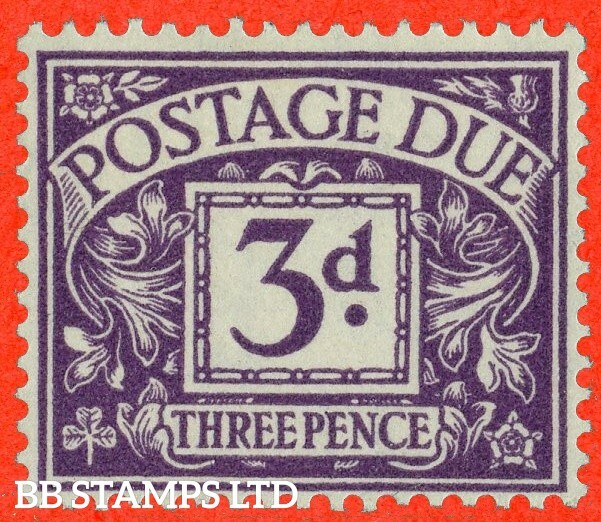 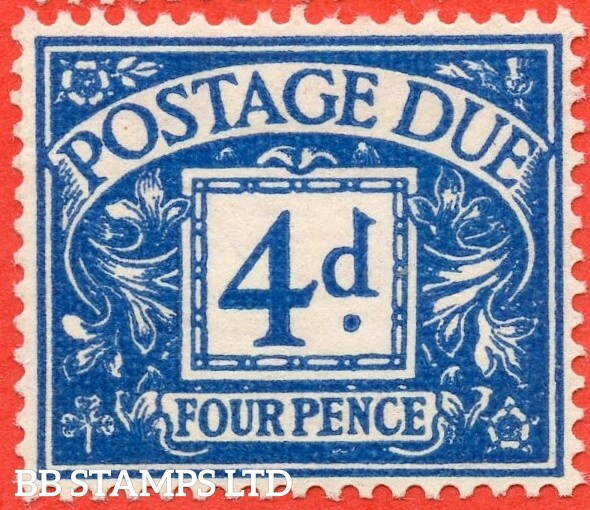 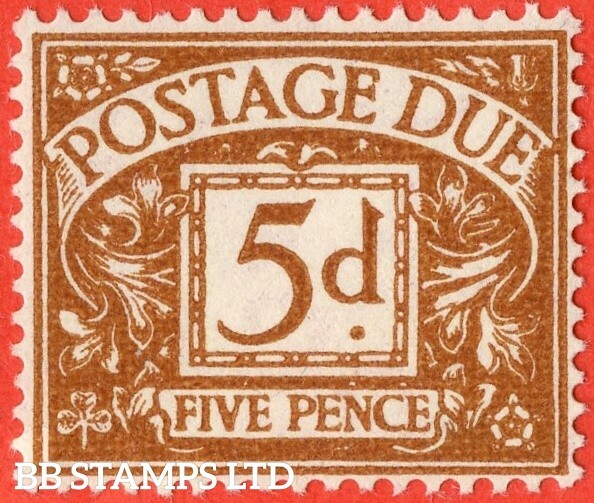 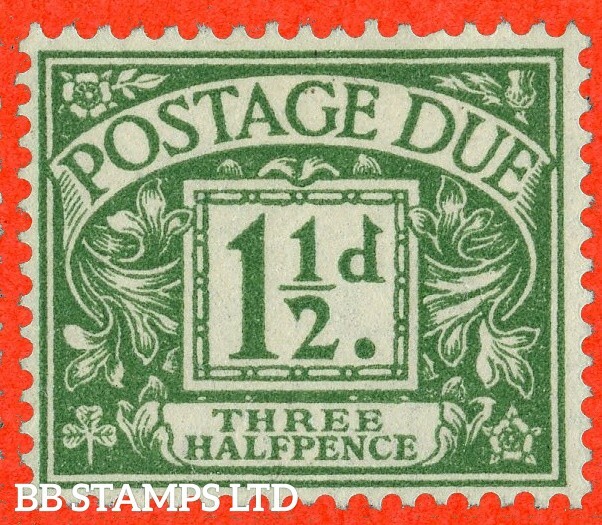 The stamp supplied will be with Sideways Inverted Watermark. 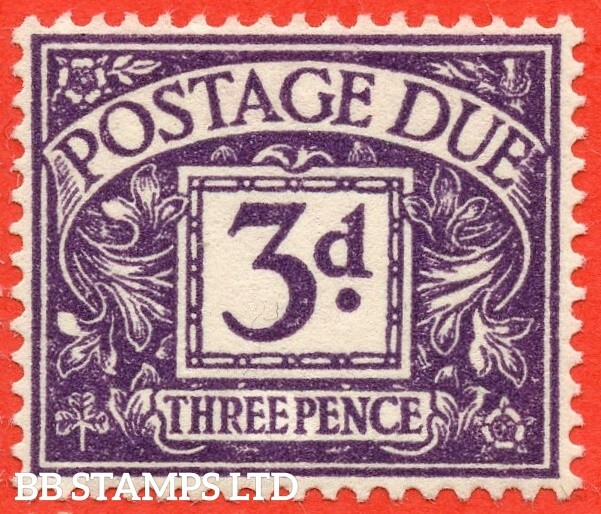 SG: D45wi Scott: 2/6d Purple/Yellow Watermark Sideways Inverted. 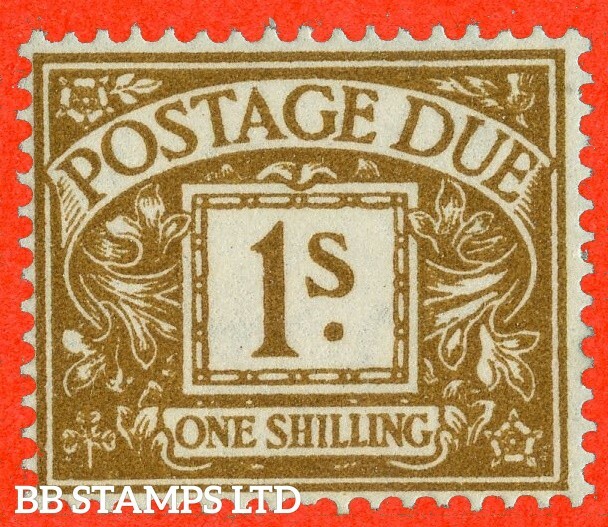 Listed, but unpriced by Gibbons. 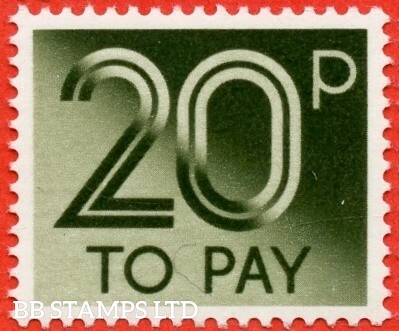 This is really Rare! 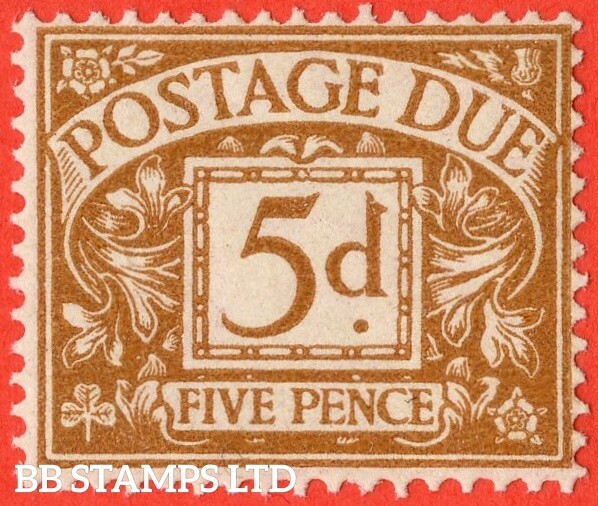 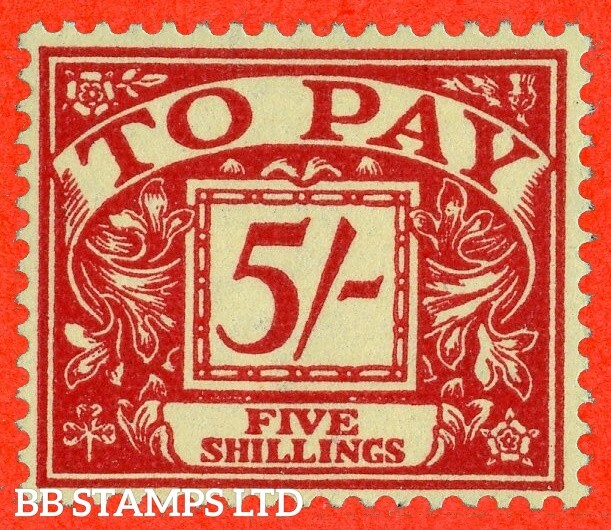 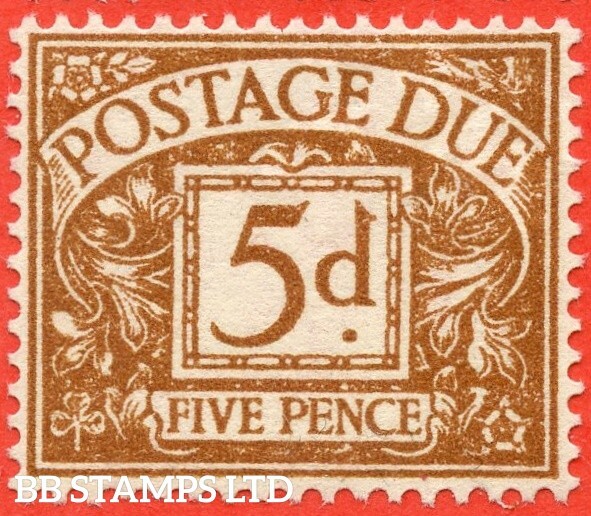 SG: D55wi Scott: J54 5/- Scarlet/Yellow Sideways Inverted. 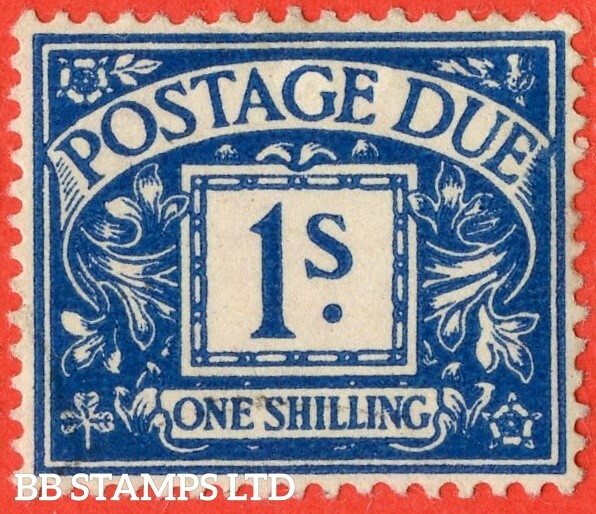 Listed, but unpriced by Gibbons.